It doesn't take much for mold to begin to grow and spread throughout your Oklahoma City home or business. In many cases, all it takes is a small water leak or even just humidity. 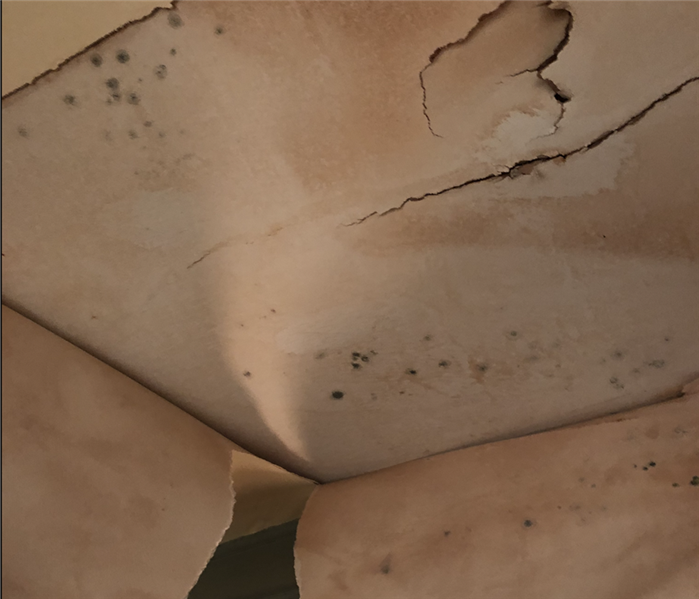 Due to the irritants and allergens that mold produces, mold can be very harmful to you and others on your OKC property. Therefore, it is crucial to give our SERVPRO of North Oklahoma City a call as quickly as possible. 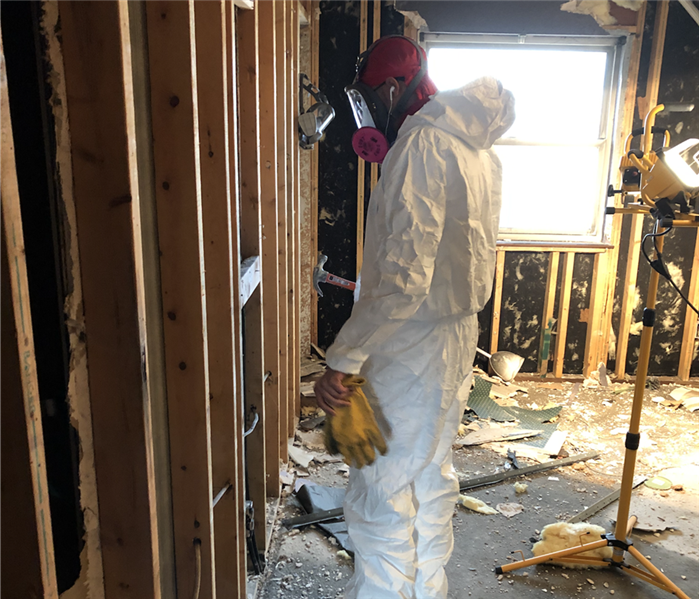 Our SERVPRO team has the training, experience, and advanced equipment needed to properly remediate your mold infestation. Why Choose SERVPRO of North Oklahoma City? We live and work in this community too; we might even be neighbors. As a locally owned and operated business, SERVPRO of North Oklahoma City is close by and ready to help with your mold-damaged property. We are proud to be an active member of the Oklahoma City community and want to pitch in and help make our community the best it can be. We proudly serve Oklahoma City, OK, and surrounding areas.